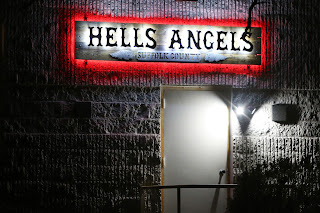 The Hells Angels have purchased a former church and plan to use it as the club’s new Suffolk County chapter headquarters. 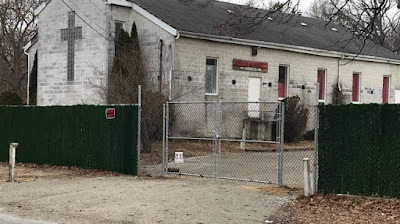 Town officials said club leadership have been 'cooperative' and say they will be 'good neighbors.' The town cannot prevent the group from using the site as long as they abide by local codes. The club plans to renovate the building, which has been vacant for several years. 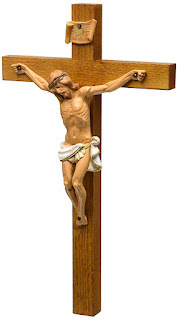 One assumes the crucifix won't survive the rebuild. Uneasy neighbors said the move of the Hells Angels into their neighborhood came without warning. 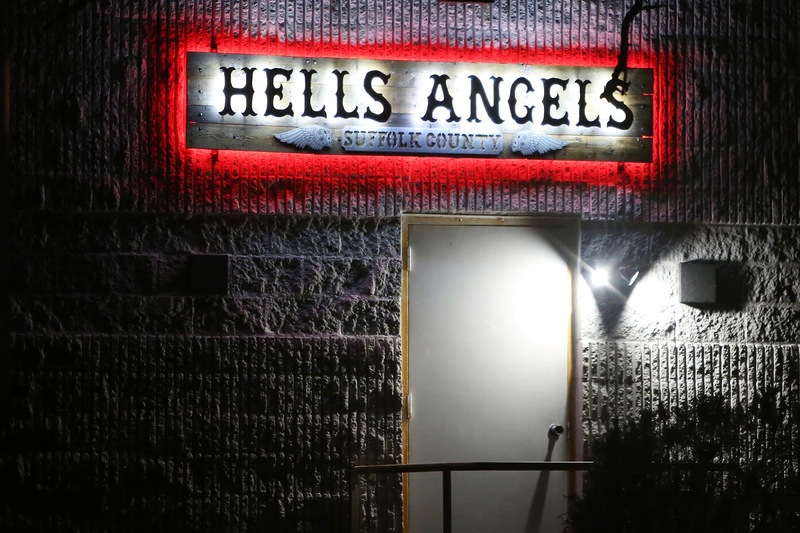 Suffolk residents remember past feuds between the Hells Angels and their rivals the Pagans. A recent party attracted 200 and a live band.